Will Ferrell hilariously describes his first passion: Insurance! 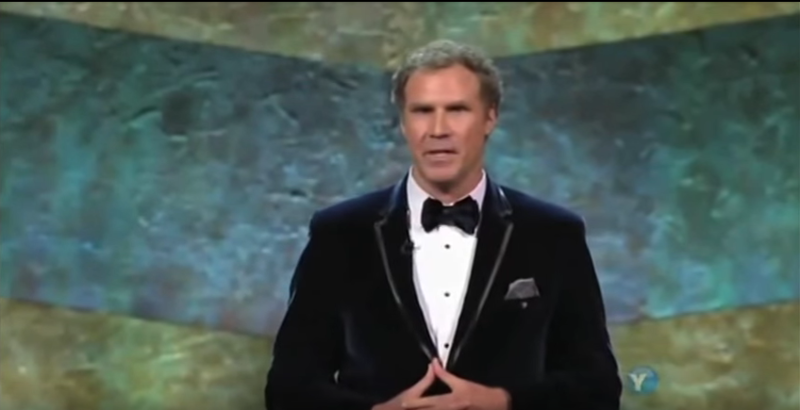 Watch this hilarious video with Will Ferrel describing his first passion in life- Insurance! As he so sweetly says, insurance makes people feel safe.